If you are going to have a swimming pool, will you add a filter to your pool? The pool filter will make the water in the pool more pure, not only let us enjoy swimming, but also ensure that all the water in the pool is kept clean - and safe --at all times. 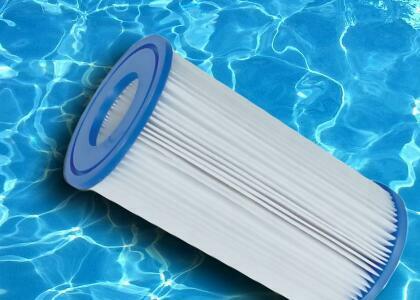 The swimming pool filter is the reason your pool water is clean and clear.When water passes through the filter, the original debris, dirt, and chlorine in the water are captured.The perfect pool filter results in clear, blue and sparkling pool water. How to choose the right pool filter? There are different types of swimming pool filters, such as sand and cartridges. If there are large particles in the water, the sand pool filter can be considered. In terms of efficiency, it removes debris from the pool water to a size of approximately 40 microns, which is sufficient for most situations. It is necessary to maintain the swimming pool filter for increase the life of the filter. 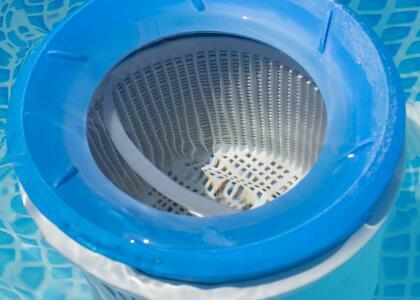 For different swimming pool filters, the cleaning method is different. If you are going to have a swimming pool, adding a filter is a must. It will make your swimming more interesting.